Many people are searching for an app to send and receive money from abroad with ease and lowcost. That's why today I present the best 5 money transfer apps abroad. You can transfer money internationally with this apps. Stay tune and read this article to the end. 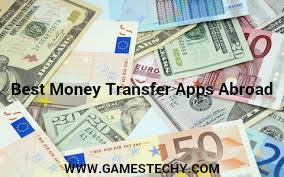 Listed below are 5 best apps money Transfer for Abroad. This is one of the popular and best used platform for sending money abroad in any part of the country. 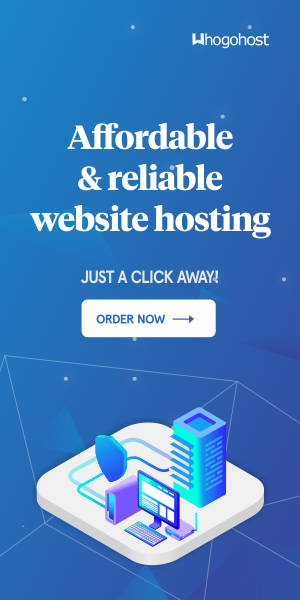 "PayPal is a service that enables you to pay, send money, and accept payments in any part of the world by using your credit card or debit card.The sender or receiver are notified by email that they have received a payment. Google Pay is the faster, more secure way to pay online, in stores, and across Google using the cards saved on google. platform introduced by Google that allows people to send and receive money from a mobile device or desktop computer at no cost to either sender or receiver. Venmo is a popular mobile payment app owned by PayPal, Venmo account holders can transfer funds to others via a mobile phone app; both the sender and receiver have to live in the U.S.
Western Union is an American financial service company used to send money online or in person to friends and family around the world. Other features of Western Union includes Track transfer, Receive money and Send money. transfer service used Use TransferWise to send money to a family member abroad, send money to a friend, pay a bill in another country and pay off your mortgage or loan abroad. Its a very safe and secured platform. With this best money transfer apps, you can transfer money internationally with ease. Tell us the one you find interesting to use, drop your comments and reviews below!